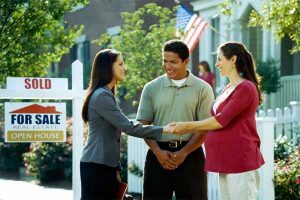 Buying a home for the very first time can be exciting and eventful. Since it’s a life-changing investment, every new buyer expends a lot of time and effort toward it. However, first-timers are also prone to making mistakes because they don’t know all the ins and outs of the real estate market or the buying process. According to forecasts, the real estate industry can expect housing construction and home prices to go up. In the next couple of years following this, analysts are also warning of eventual higher mortgage rates, which will inevitably affect millions of homeowners across the country. We show you more. We save you money. We protect your financial interest. negotiate a successful home purchase.